Glimakra of Sweden AB markets and sells systems for interiors of public spaces. The company is a leading player in Scandinavia within this niche product range consists mainly of screens and the associated product as reception desks. The company also has a division that produces high end special windows. Glimakra of Sweden has in recent years experienced strong growth which resulted in a full capacity in the factory located in northern Skåne. 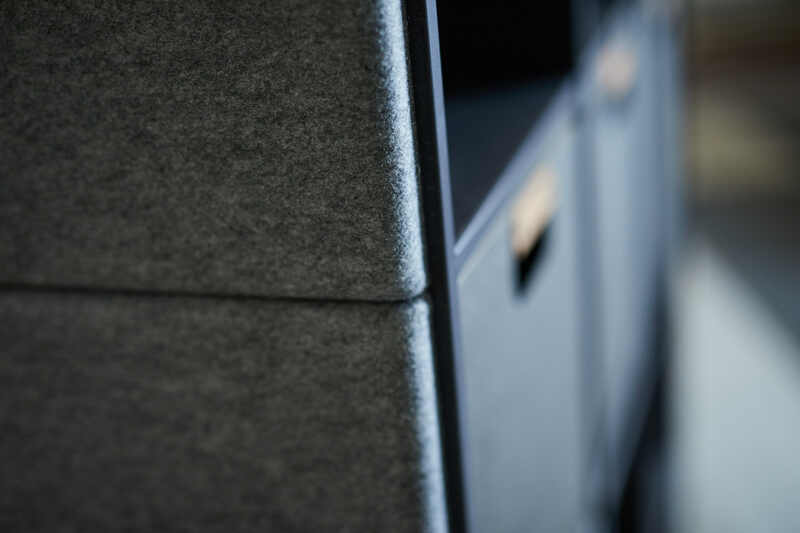 – That’s why it is great to be able to invest further in the Swedish furniture industry through the purchase of Fanerami, says company CEO Ronny Englund. 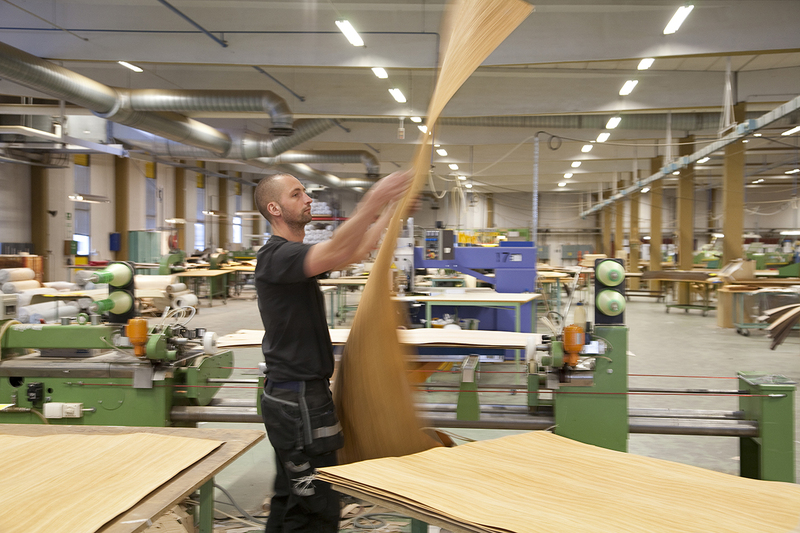 Fanerami Sweden AB is a producer of components for the Swedish furniture industry. The company has its background in supplying veneer and shutters, but has in recent years become a complete furniture factory with modern CNC machines and an environmentally friendly paint department. The company has over the past year moved together two separate production units to Tranås. This move required a lot more resources than planned, which led to the company went bankrupt. The move has now been completed and the production unit in Tranås becomes a fully integrated part of Glimakra of Sweden AB. Before the bankruptcy, the company had sales of approximately SEK 40 million and had 36 employees. – I am happy to see a new owner with a strong economy that can lead this unit on, says Christian Dahlström former owner of Fanerami which now becomes manager of Glimakras’ unit in Tranås. – Some reorganization of the unit in Tranås will happen, but the bulk of production consists and through this, the majority of the employees offered continued service, which of course is very gratifying, says Garpcos CEO Mark Strand. This deal means that the equity ratio for Garpco will decrease by about 2% to 52%. Since Fanerami Sweden AB is to be fully integrate into Glimakra of Sweden AB the impact of earnings is difficult to assess, but is expected to have only a marginal effect on the Group level for the year in 2016.